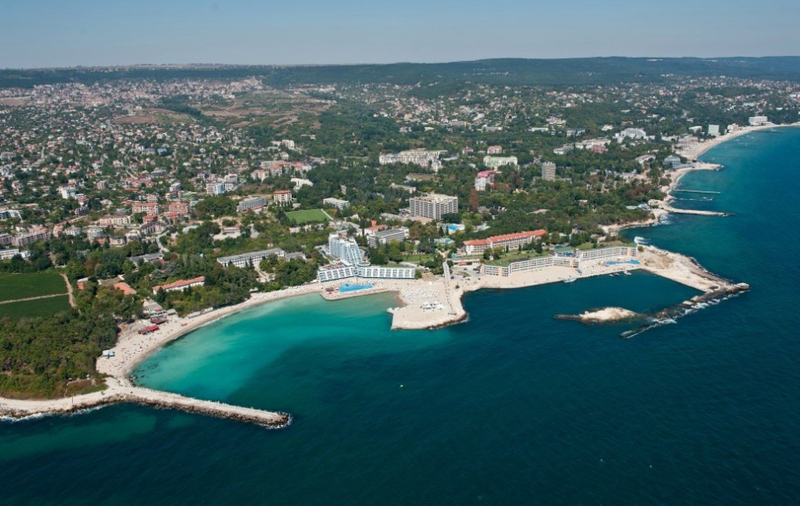 St. St. Konstantin and Elena is the first Bulgarian Black Sea resort, located near Varna. It is one of the most beautiful Bulgarian resorts. It is situated in a remarkably beautiful natural area rich in sights and vegetation. The resort complex is covered with a deciduous forest, which almost reaches to the Black Sea. In the resort there are tennis courts, a soccer field, playgrounds, mineral pools and a yacht port. 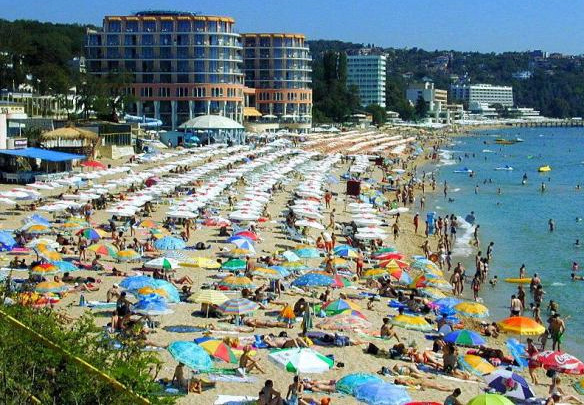 The complex can offer all guests a variety of hotels for accommodation for a holiday by the sea, but it is also a convenient resort for accommodation of corporate officers and for business travel because of its proximity to Varna and affordable prices.